Helvar is an international lighting technologies company specialized in energy efficient components and solutions for lighting applications and lighting control systems. 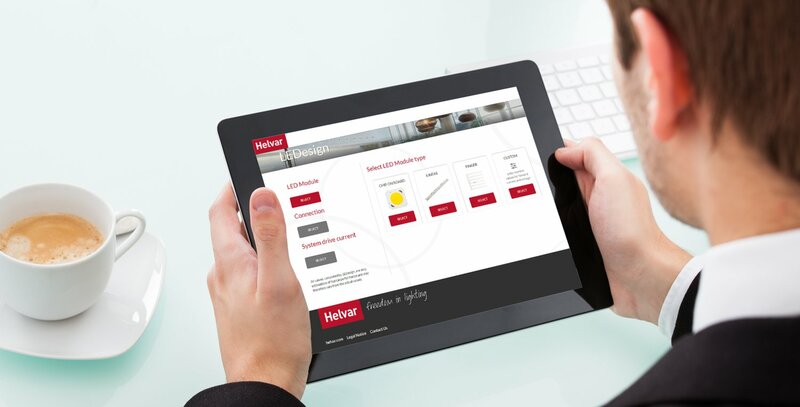 Established in 1921, Helvar’s extensive knowledge, product lines and solutions in the sector help the lighting luminaire producers and lighting designers make the right choices in the rapidly changing lighting sector. 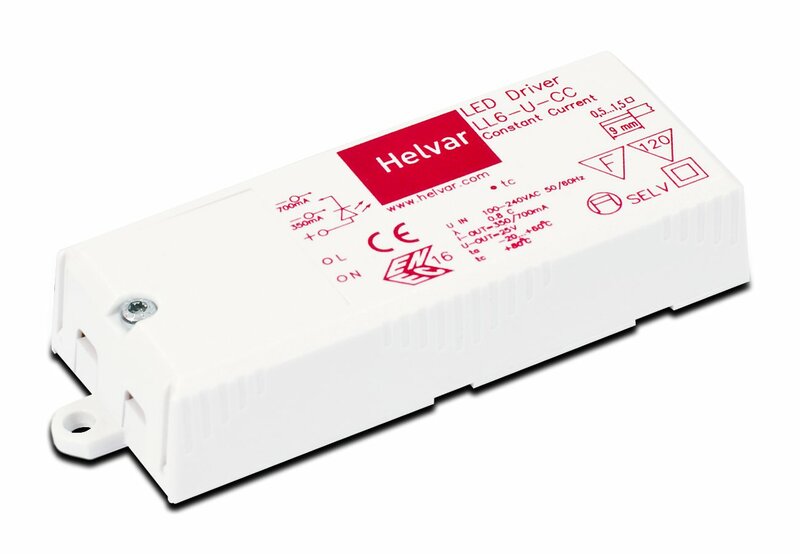 Helvar LED driver product line is designed for energy efficient, long lasting, high quality lighting solutions. The wide range of switchable and dimmable LED driver product family can be used in simple standalone applications and also adapts to Helvar and other major brand lighting management systems. Helvar LED modules provide flexible and realiable solutions to the luminaire manufacturers in transition across to smart LED lighting solutions. Helvar offers solutions in linear, downlight, square and rectangular luminaire designs through its transition product line. Combination of Helvar’s lighting automation system, driver solutions and LED modules provides maximum energy efficiency and user comfort in the projects. Through the applications developed for finding the right driver suitable for the light source to be used, they allow for optimum driver selection for Helvar branded LED modules and specially designed LED modules. LED module covers offer different solutions for the installation details together with the various accessories such as DALI LED Extension modules, sensor holders and driver cover. 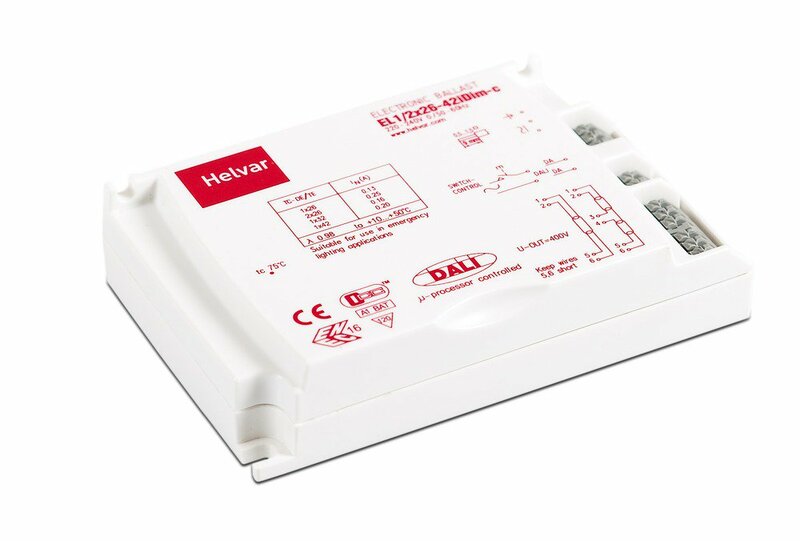 Helvar has a wide range of electronic and magnetic ballast product line. The product line covers all applications designed with on/off, analog (1-10V) or digital (DALI) control groups. Helvar offers a range of sensors for luminaire mounting. They provide additional energy savings together with Helvar LED and electronic controllable ballasts and simple solutions to implement.